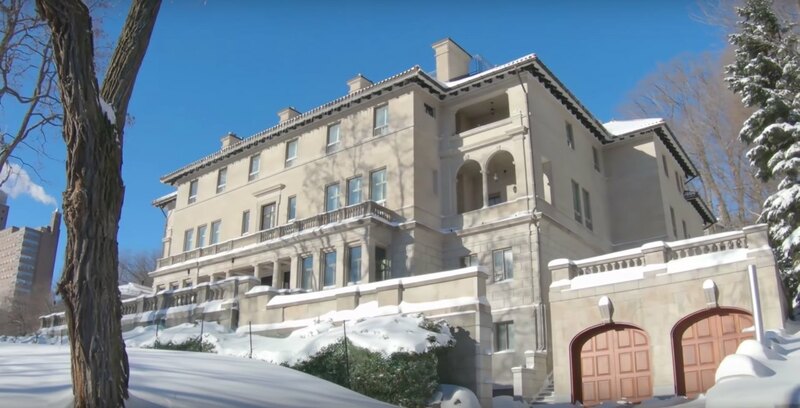 With Valentine’s Day right around the corner, why not surprise your significant other with a $40 million Montreal mansion? For just over $3 million a month, you could sign a lease to this spectacular house in the heart of downtown’s Golden Square Mile — take that flowers and chocolate. Hey, it’s fun to dream right? The property’s agent who says the mansion has “no equals in Quebec or perhaps Canada,”(we wouldn’t argue) posted a video of the could-be-yours home to YouTube and it’s admittedly quite interesting to get a quick glimpse of the high life. As you start planning out your Great Gatsby-esque parties to christen the new pad, check out the video below or the official listing for full details of the mansion’s history and renovations. And don’t forget who steered you in the right directions when you’re looking for guests to invite to your next dinner party.